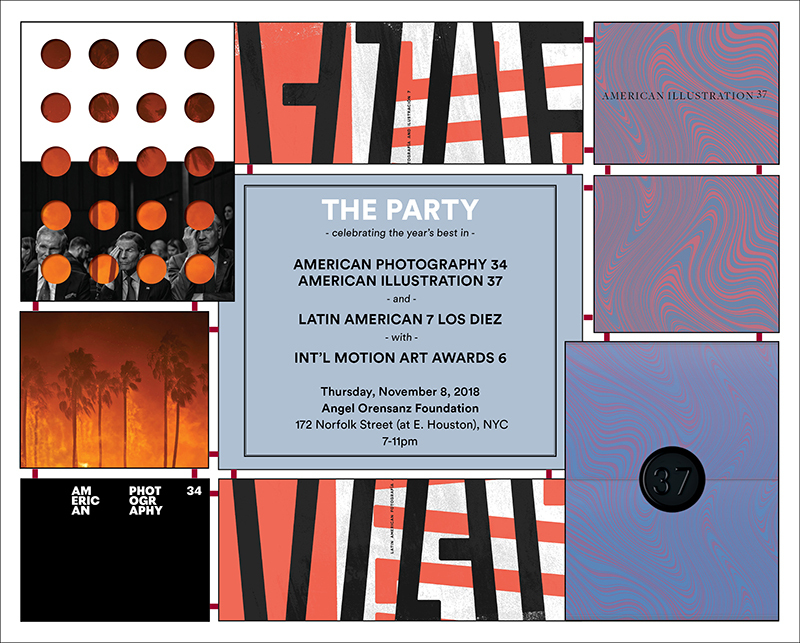 Get set for the year's most anticipated event in New York City that brings photographers and illustrators together with art directors, designers, editors, publishers, agencies, reps, educators and students to celebrate the winners in the new American Photography 34, American Illustration 37, with the Latin American Fotografía and Ilustración 7and International Motion Art Awards 6 shows. 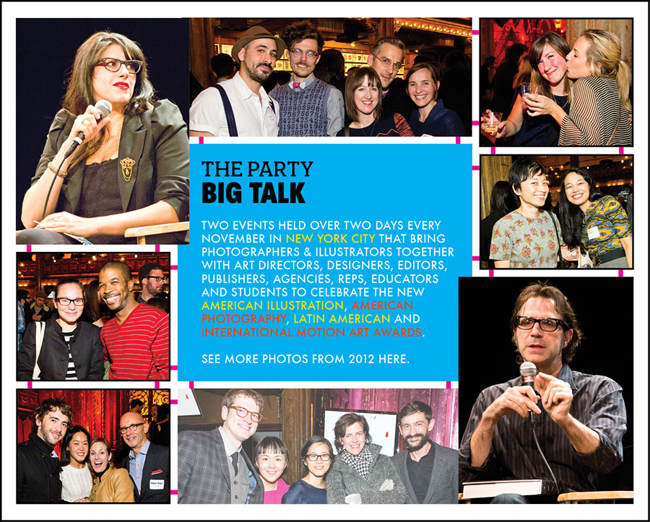 Get info and tickets here! 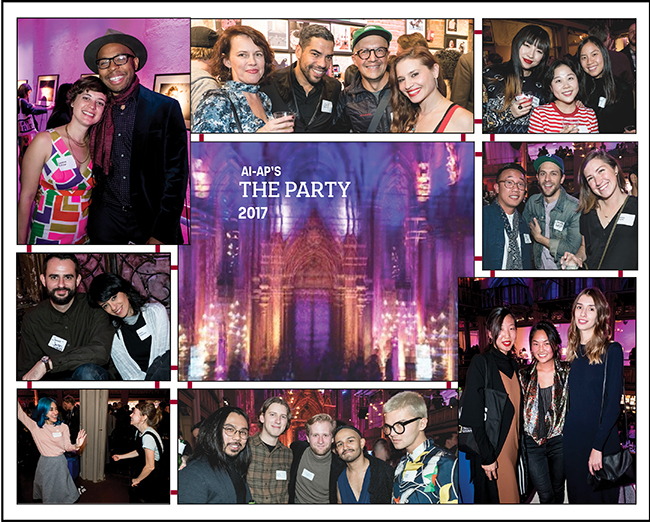 See all the photos from our grand evening in November here. 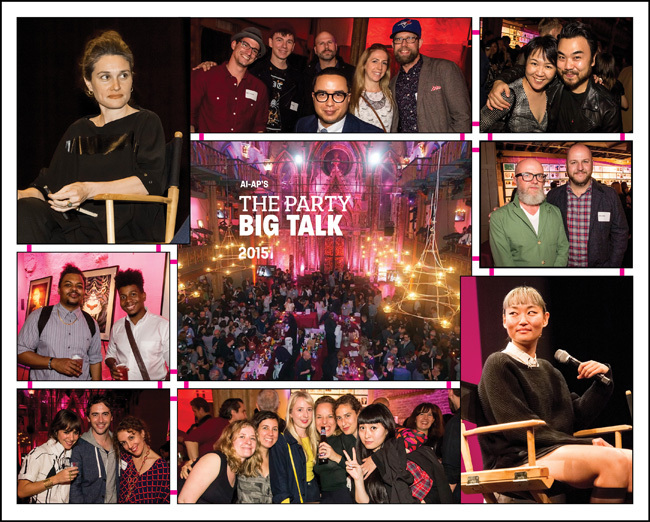 Check all the pictures on our AI and AP Facebook pages here! 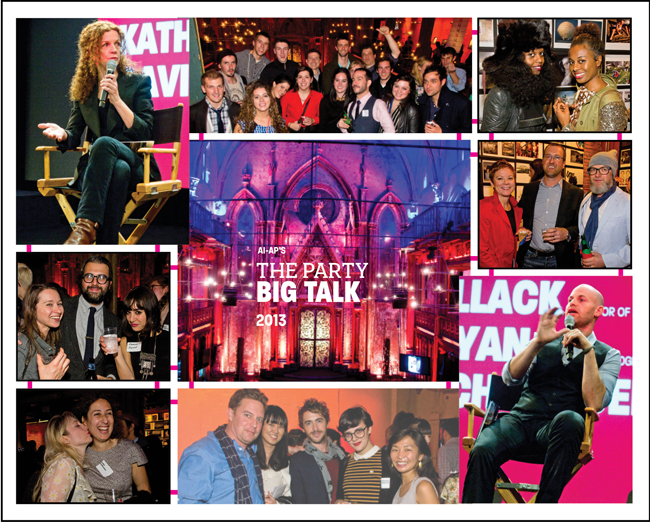 Video from last year's BIG TALK 2016 produced by SVA's BFA Photography can be seen here! 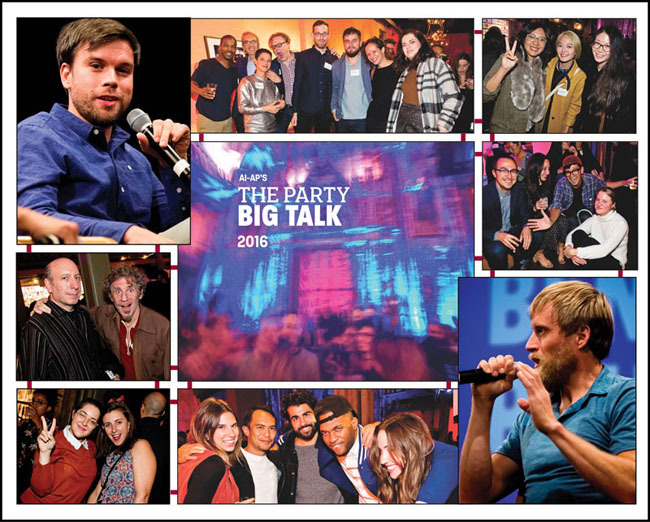 THE PARTY and BIG TALK 2015. 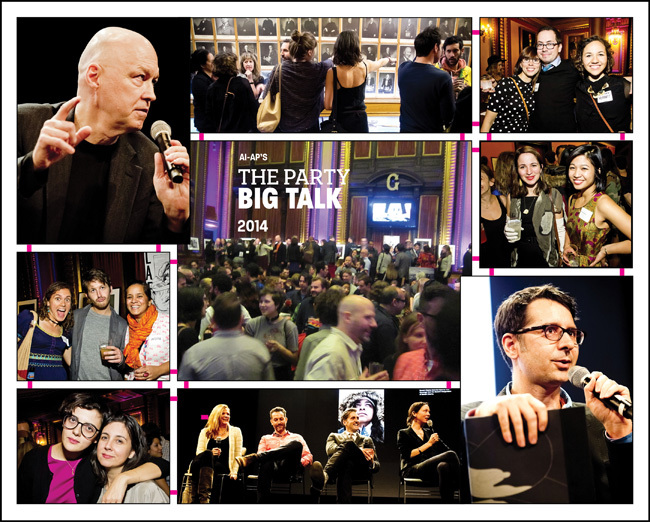 THE PARTY and BIG TALK 2014.